Druids have been very good this expansion, IMO. Not necessarily in the DPS department at the very tippy-top (as far as I'm aware), but in overall fun. Questing as Bear is much improved on years past, and Moonkin is a blast with the Artifact you get later on. Awesome! I love my druid main so much! 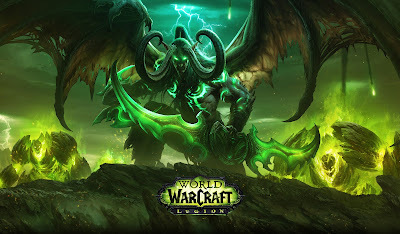 ULTIMATE WoW GUIDE has produced the NUMBER 1 in-game guide for the gold hungry World of Warcraft players that only want to reach the highest level and make tons of gold. Unlike PDF guides our unique guide works inside the game, to always tell the player what to do, step-by-step. Save 100's of wasted hours by Installing the DYNASTY: TYCOON GOLD ADDON. The addon will automatically highlight the BEST gold making methods inside the game, in seconds.